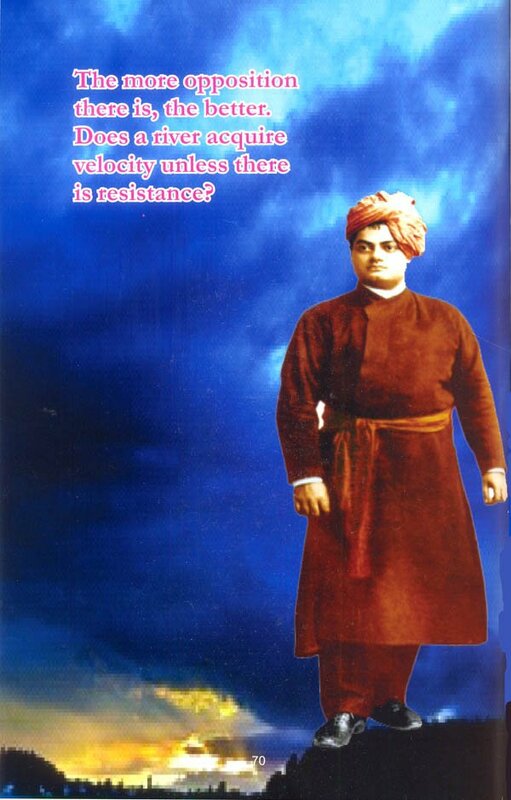 “Vivekananda’s Winning Formulas to become Successful Managers” written for the social cause, the author attempted this book under the guidance of Sri Ramakrishna Math Chennai, once again for a social cause. 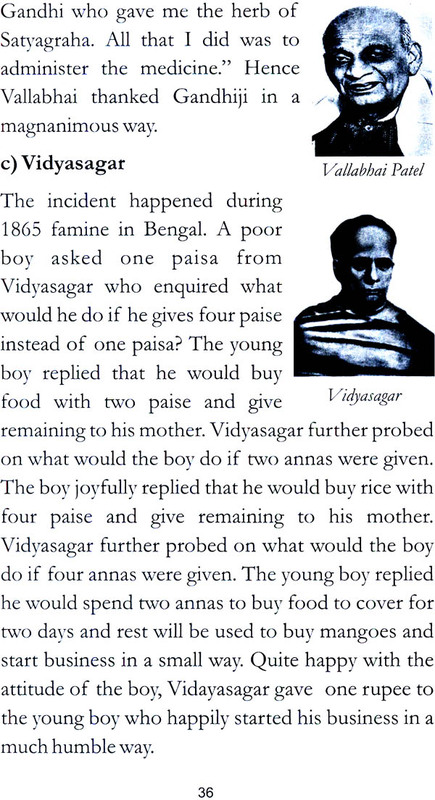 I am delighted to write this foreword for Mr. A.R.K. 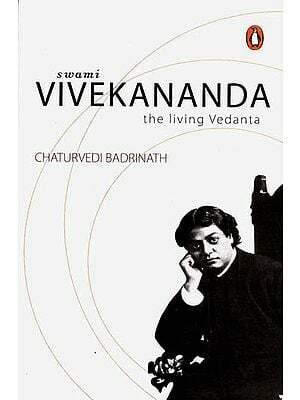 Sarma’s book titled: “Winning Friend- ship- Swami Vivekananda’s Ways.” A.R.K. Sarma is a fellow colleague at Tata Teleservices (Maharshtra) Limited. 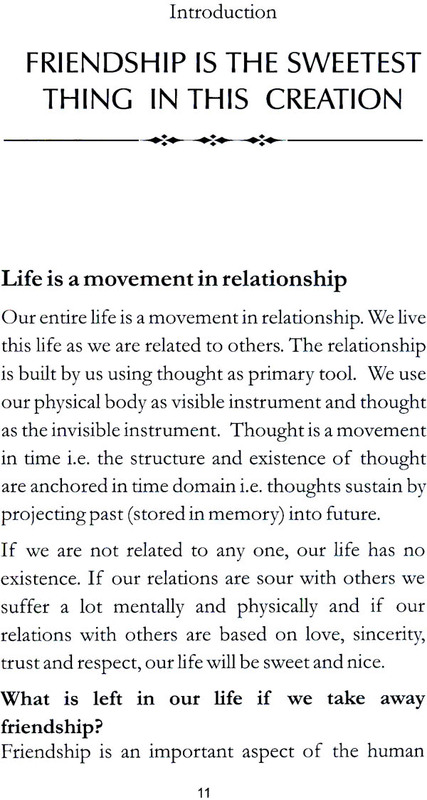 The book is written on an apt subject. I am especially happen to learn, that the proceeds for sales of the book would be used for ‘Welfare of weaker sections of women by Ramakrishna Math. The book presents eleven friendship formulas in a simple way for easy understanding and has used Swami Vivekananda as the nucleus to bring forth various styles of developing friendship. 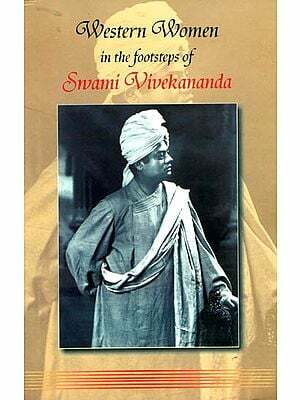 To be a true friend we need to have endurance to stomach short comings in others and we can learn this wonderful ability from the various examples highlighted in this book. The pursuit of perfection is more important and the achievement is the out- come of pursuit. Everyone aspires to have a friend who can truly understand them and stand by them like a true companion throughout the life and encourage them to develop by leading with tender love. A best friend can bring out the best in us. Friends are the gift to us from God and each friend can open a door of possibilities in us. 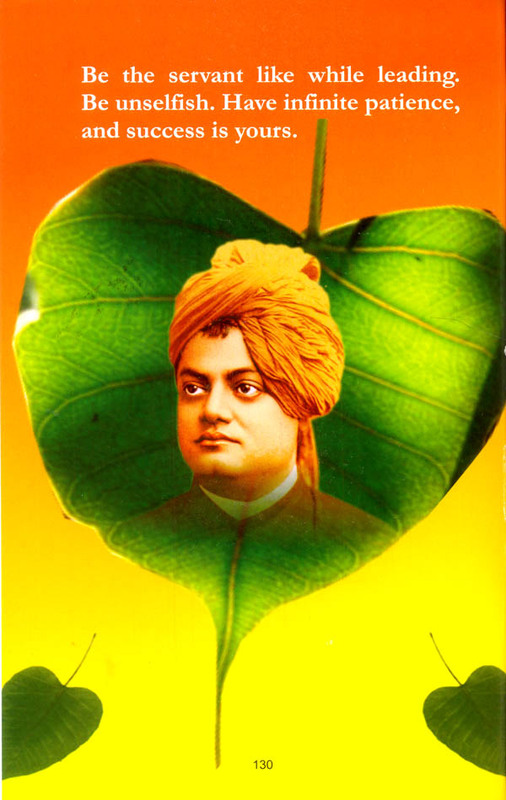 Swami “Vivekananda had great abilities to develop friendship with many people across the world. His vast knowledge of Eastern and Western culture as well as deep spiritual insight, charming eloquence, sweet conversations, broad human sympathy, colorful personality and handsome figure helped him to develop friendship with all instantly. His shining intellect drew several highly educated people to become his friends. 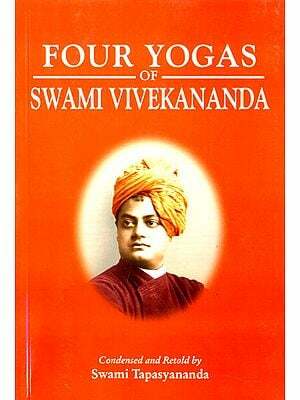 I am sure that this book will be useful to one and all to imbibe noble values and help strengthen internal convictions to nurture true friendships and live by it sincerely under all circumstances and challenges in life.